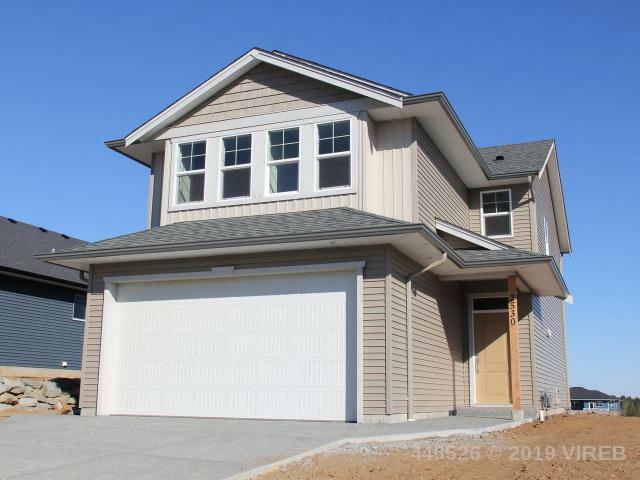 New 2 storey home in Coal Valley Estates. Open concept living on the main with additional den/flex room. Large kitchen with island and large pantry. Upstairs you will find 3 bedroom plus a great bonus room with lots of windows to take in the wonderful views. This plan also leaves a great opportunity for RV/toy parking alongside of the home. Completion early 2019.